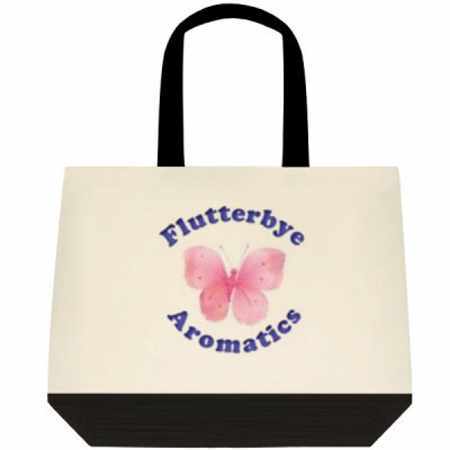 A simple but very sturdy 100% natural (environmentally conscious) cotton canvas multipurpose tote bag with the Flutterbye Aromatics logo. Makes a great library tote, ballet bag, grocery bag, sports bag, doggie on-the-go bag, knitting bag, travel bag, take-out dinner bag, all purpose bag! Size: 19" x 15" x 6"
These beautiful pillow sachets are bursting with organic lavender, rose petals and buds. 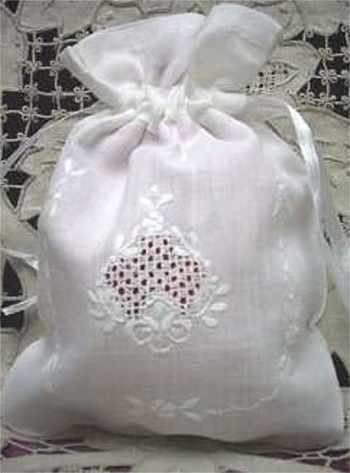 The large 5"x7" linen & cotton sachet makes a lovely gift, whether for yourself, a teacher, a babysitter, or a friend. The sachet adds the final touch to your guest room, placed on the nightstand, ready to calm and soothe. These sweet sachets are used by new mothers to place just under the pillow in the crib, and also for children to place just inside their pillowcase (me, too!). Refresh the aroma by gently squeezing the sachet to pop the herbs. Being able to breathe in instant calm and relaxation from this fantastic plant is truly one of nature's wonderful gifts. Lavender's calming, relaxing, stress relieving, and healing properties have become very much appreciated due to the hectic lives many of us have come to lead. The beautiful bag that I use to make the Lavender Rose Pillow Sachets is 5" x 7", 55% linen / 45% cotton with a drawstring top. This is a lovely little gift bag or sachet bag ... my granddaughter uses it to keep her hair clips in. My niece uses it as an herbal headache sachet. It also makes a lovely keepsake. The needle work may be a little different on some bags, but they are all beautiful. I've had so many requests for these treasures I finally found someone to make them again, they were unavailable for a long time. Advance notice required for bulk orders please. Can't quite decide what to get them? Well, we've got the answer to that problem! 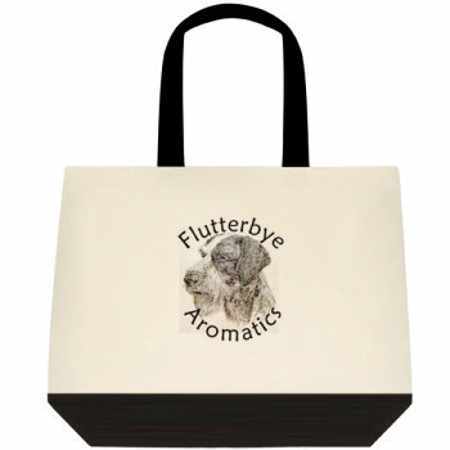 Send a Flutterbye gift certificate and let them select exactly what they want. recipient's address and your gift message. No chance of a mistake here!